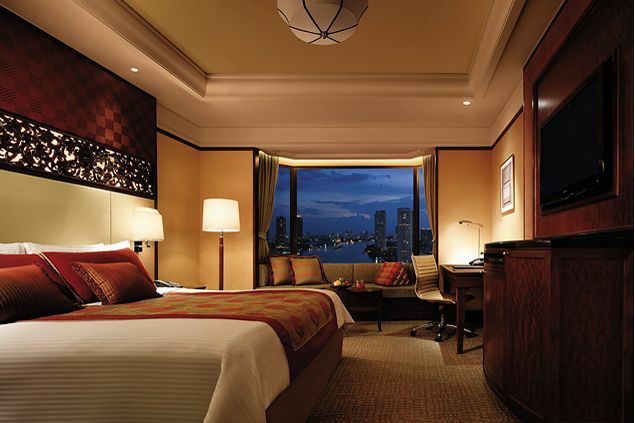 Designed in traditional Thai style with teak wood and vibrant silk furnishings, the refurbished rooms offer stunning city or river views from spacious private balconies. 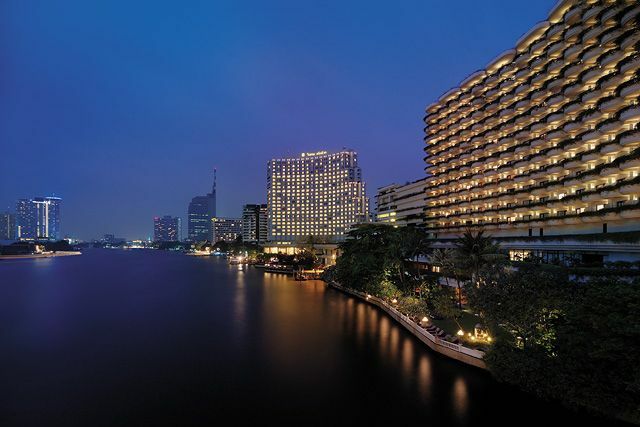 Fully-serviced apartments are available in the exclusive Krungthep Wing with private garden balconies overlooking the Chao Phraya River. 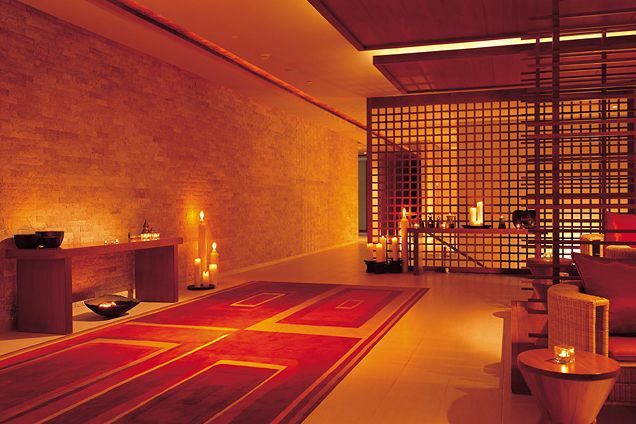 No detail is spared in this luxury hotel which has an extensive array of facilities from the Chi Spa where you can relax and unwind with spa treatments inspired by Chinese and Himalayan traditions to sporting facilities and five exclusive restaurants, including an international buffet on board the Horizon, the hotel's private river cruise ship. For busy travellers, stay in the Horizon Club rooms and reap the benefits of having your personal concierge, business services and private use of the Horizon Club Lounge. Don’t forget to indulge in the rich array of chocolate concoctions at the Chocolate Boutique. 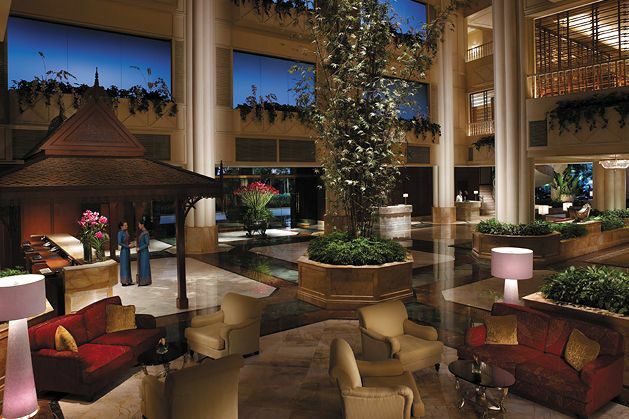 We like: The sensation of the serenity of a retreat within the heart of Bangkok.